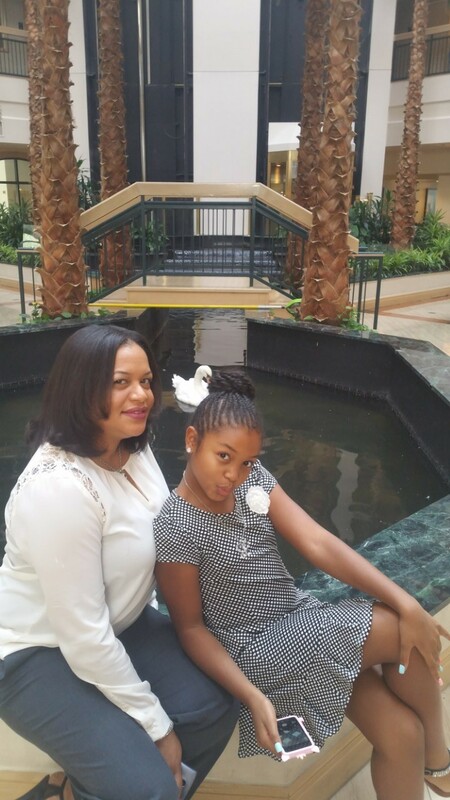 With so much going on today we must cherish the moments that we have with our girls, before you know it , our girls will be young ladies. 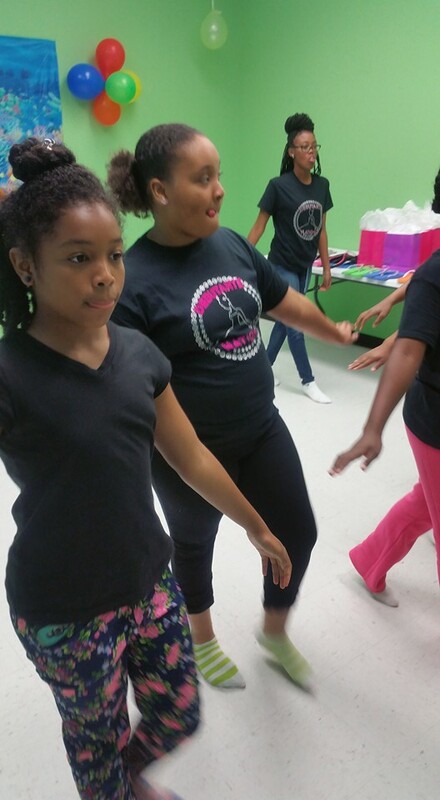 Devine Creations Debutante/Cotillions, located in Houston, Tx train young ladies the art of being a young lady forever. 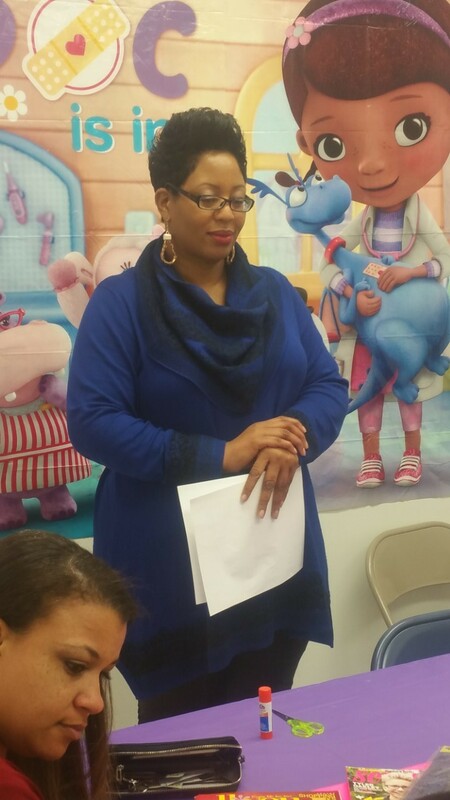 Founded in 2006, by Expert Etiquette Coach, Debutante Coach, Author, Motivational Speaker, Girls and Women Life Coach: Ms. Verna Caddie. 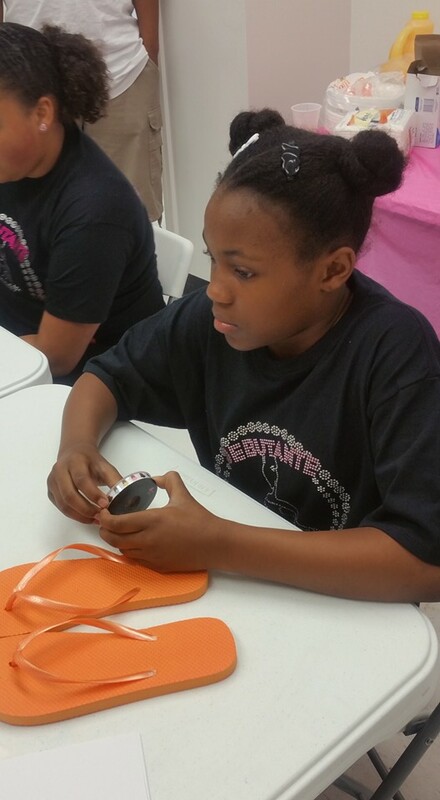 Devine Creations Debutante/Cotillions are “Creating Beauty Inside & Out, Through Etiquette:. 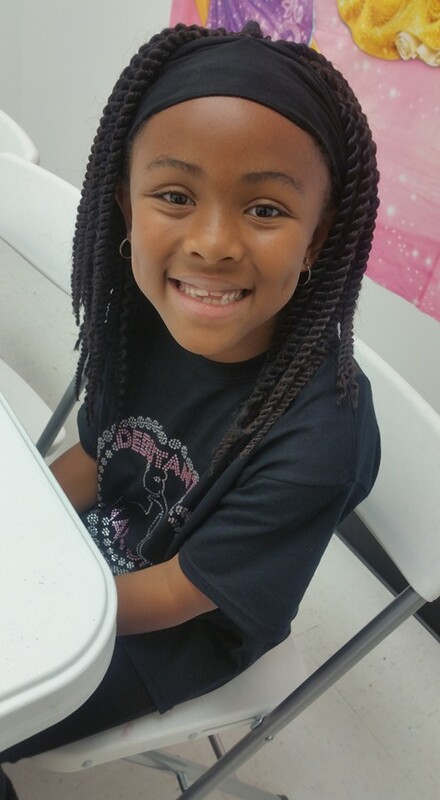 We are teaching our daughters to love themselves at a very early age. 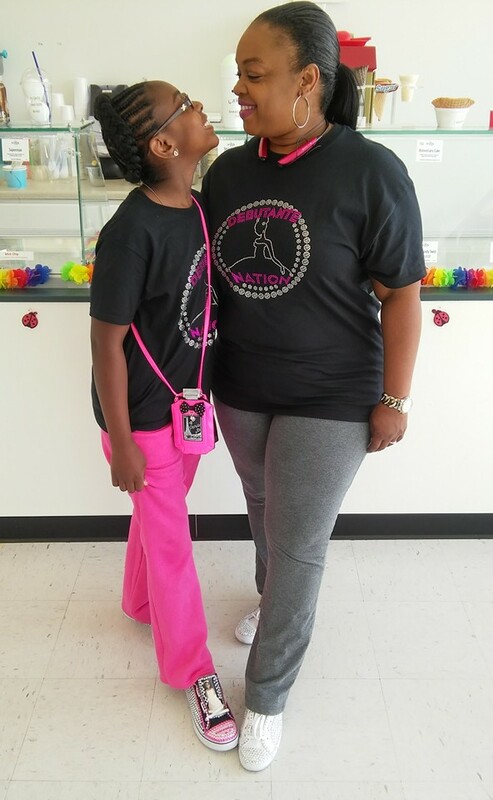 These young ladies know their worth , these young ladies believe in themselves, these young ladies are being prep to be all that they can be in life. 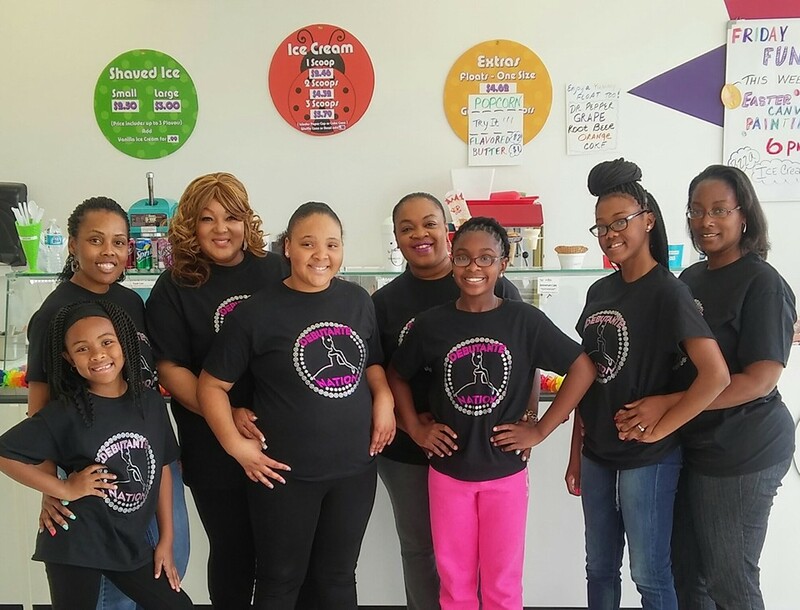 These young debutantes know that they are responsible for their own life, and that they will be very successful young ladies. 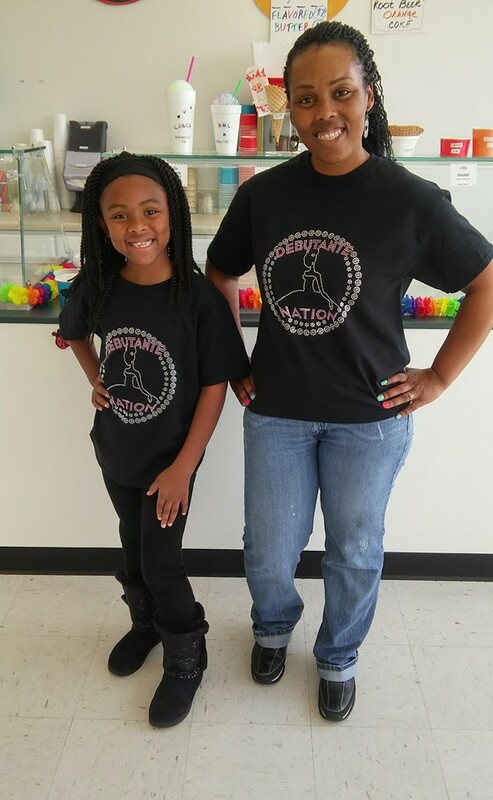 The parents of Devine Creations are awesome, as they attend workshops and are raising young ladies of the future. 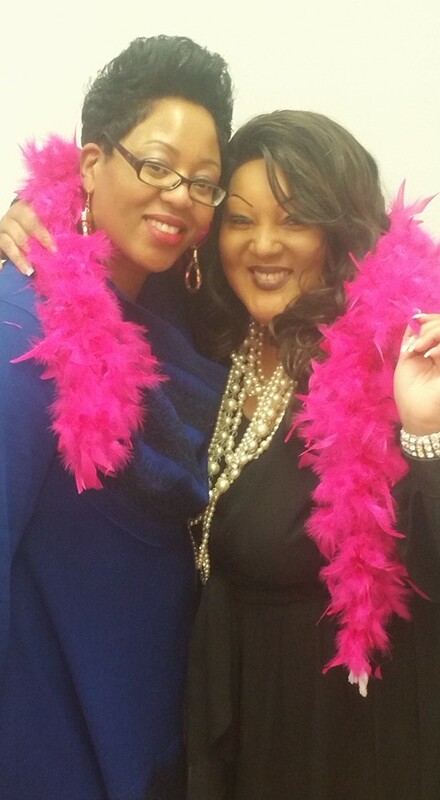 This, year Devine Creations Debutantes are having a blast! 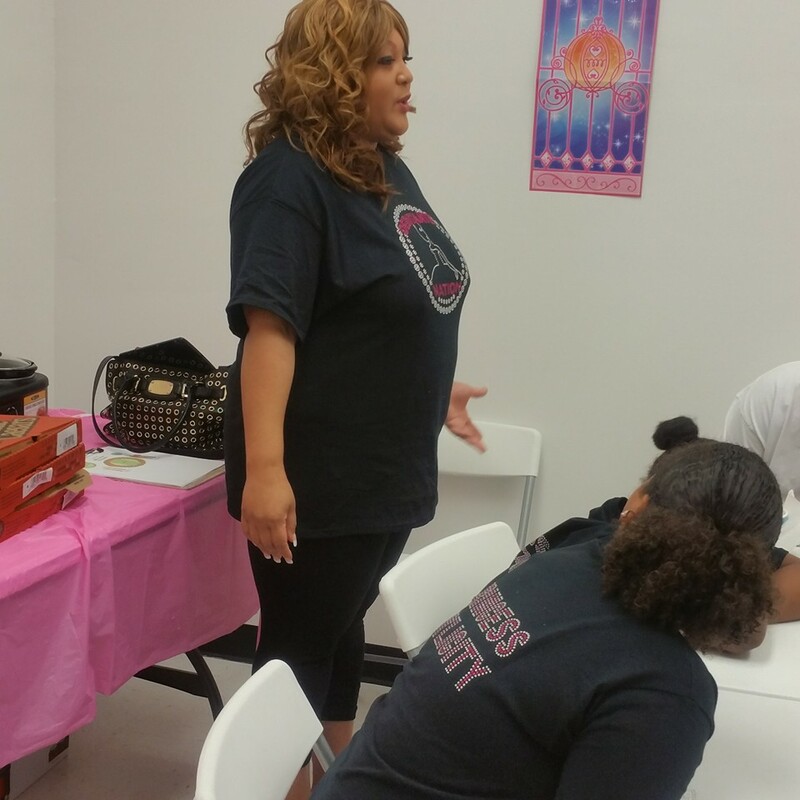 Most, recently, this year’s debs have attended two wonderful events , Mother & Daughter Vision Party, which was awesome! 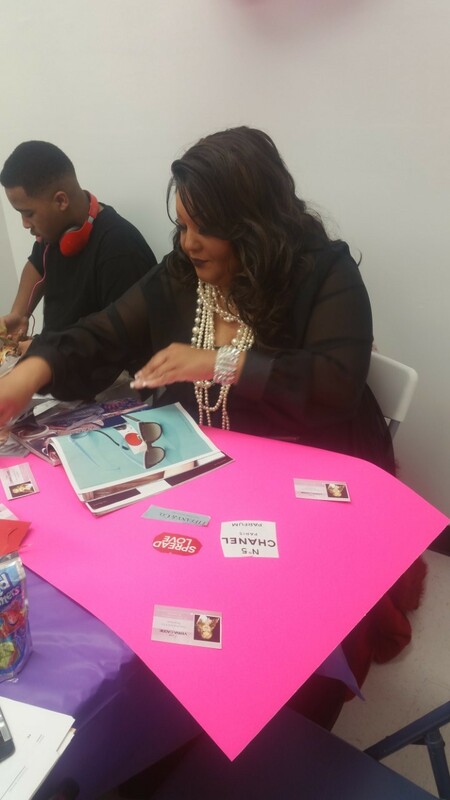 This year’s vision board party was presented by The Art of Vision which is owned by Karen Sells. 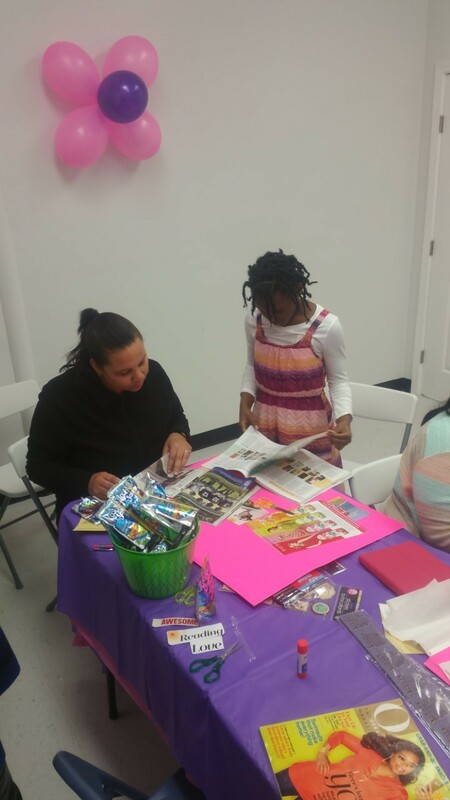 Each young lady along with the help of their moms created really beautiful vision boards, everyone enjoyed this amazing vision board party. 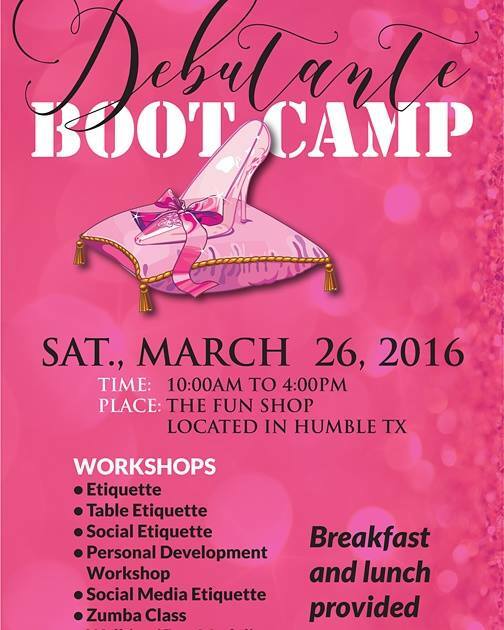 After, attending Mommy and Me Vision Board Party, This year’s debutante prepared for Debutante Bootcamp! 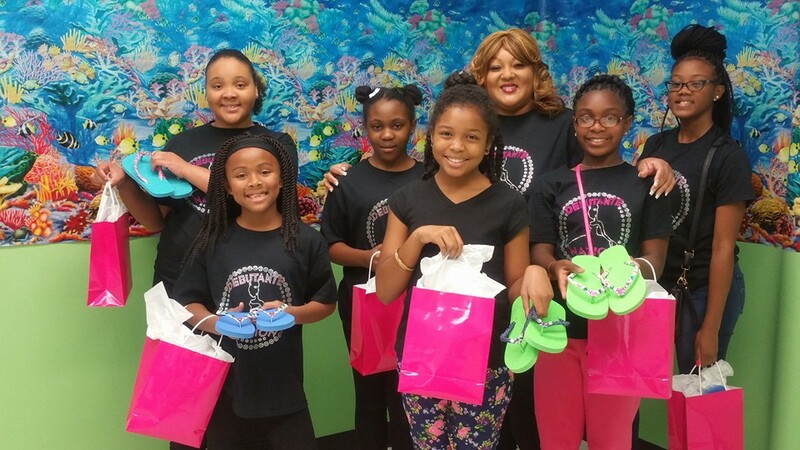 This year’s bootcamp was all about Etiquette Workshops presented by Expert Etiquette Coach Ms. Caddie, Crafting Workshop: given by Mrs. Tereasa Sessions Doss, Walking Graceful: presented by: Ms. Kyzia Walcott, as well as learning that their bodies are a temple, presented by: Ms. Martine Malivers, both events were held at The Fun Shop which is owned by Mrs. Cheryl Howard. 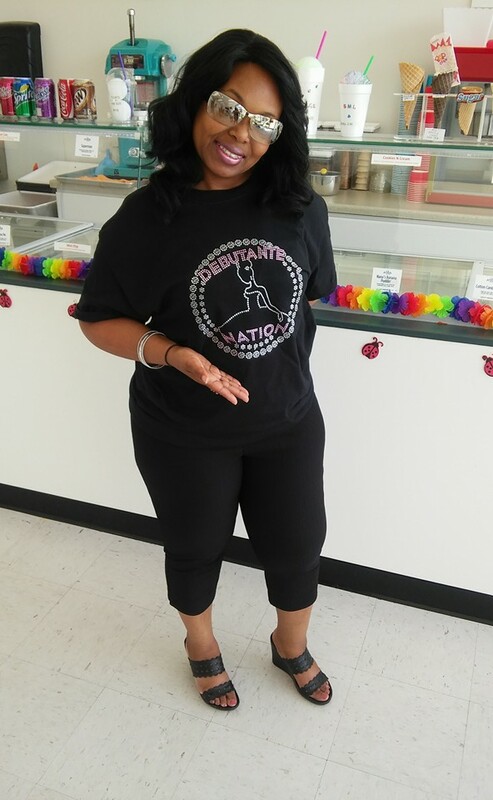 Devine Creations created a national mentoring program for young ladies around the world, Debutante Nation, Devine Creations goal is to empower young ladies around the world through Etiquette, bringing back something that a host of young ladies need to understand that it will never go out of style, it is a way of life. 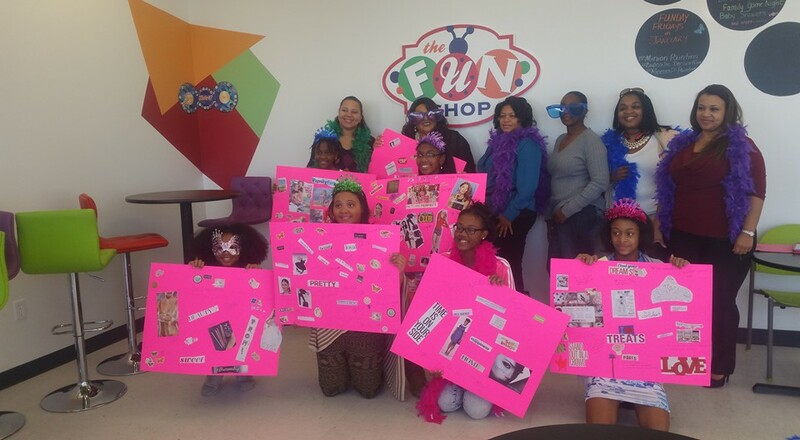 However, we know that the young ladies of Devine Creations are trend setting in Houston, Tx by learning skills that will empower them for the rest of their life. 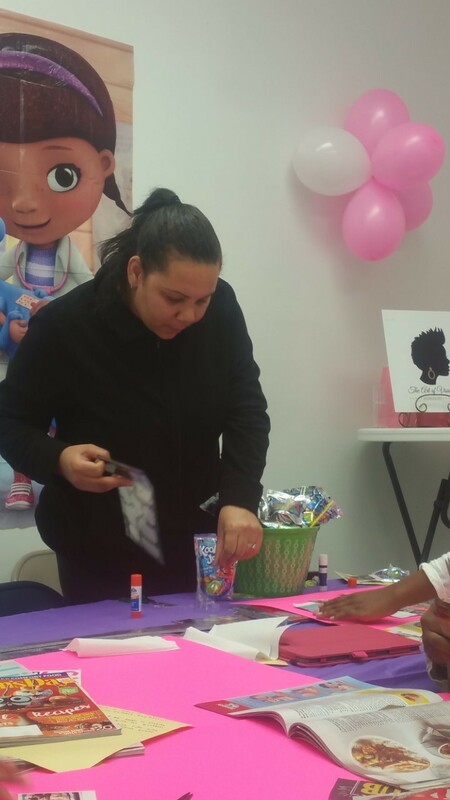 Special thanks to: Charlotte Leffyear, Ms. Gloria Jackson and to all the mothers of Devine Creations.